The purpose for an organization such as the Sigma Beta Club are many. The Club, being an organization for young male students, gives them an opportunity to meet with each other on a regular basis outside the school atmosphere to discuss their interest and problems. The Club also gives members a chance to meet with college and professional men on a regular basis; therefore, exposing the membership to various viewpoints of educational advancements. Sigma Beta Club programs are geared to meet the needs of its members, but at the same time provide them with a well rounded outlook that is needed to cope with today's society. The programs are educational, cultural, social, and athletic and are designed to give members a chance to be innovative, thereby instilling self cofidence and a feeling of accomplishment. Service projects such as community clean-up, assistant to the elderly, March of Dimes, etc.. will thrust Club members into community involvement. This involvement will give Club members a feeling of being part of community development. 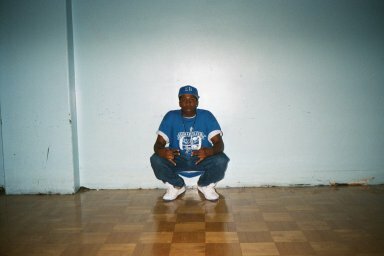 The Sigma Beta Club is an national Club which is all around the United States. The Irvington High School Sigma Beta Club are currently the national Sigma Beta Club of the year and are expecting to hold on to the crown of excellence. Hello, my name is Ike Anyanwu and I am the Irvington High School Eastern Regional Champion Sigma Beta President and the founder of this web page. This year's Sigma Beta Club main goal is "completion." Our motto is " The next generation of leaders, accepting responsibility, and loving the challenge." It is now time for completion. It's time to let everyone know that our motto means something and we are prepared to act on it. So I only pray that the community is prepared to see teens finally doing something right and productive. 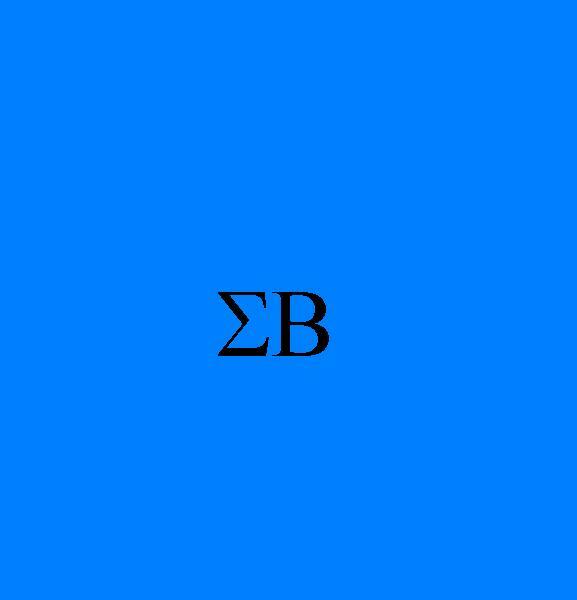 SIGMA BETA!!!! 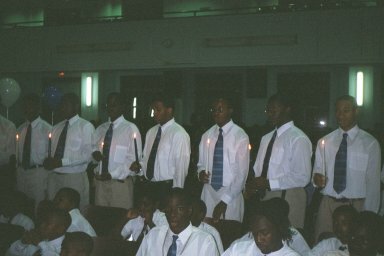 On October 19, 2000, the Irvington Township's new Sigma Beta Club inductees were officially inducted into the Sigma Beta Club family. Here's A picture from the actual induction ceremony. 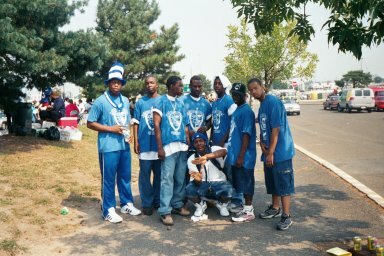 Here's a picture of the Irvington High School Sigma Beta Club at a Football game at Giants Stadium. We also attended a tailgate party sponsored by the great Phi Beta Sigma Fraternity, inc. Chi Sigma Chapter. Please feel free to email me "Chillcool@aol.com"